Imagine riding in an Uber vehicle with the ability to shorten the trip and find a less expensive public transportation alternative through the popular ride-sharing app. While this new service, which is being rolled out in phases – may be surprising to some – it will soon become a reality in Denver. 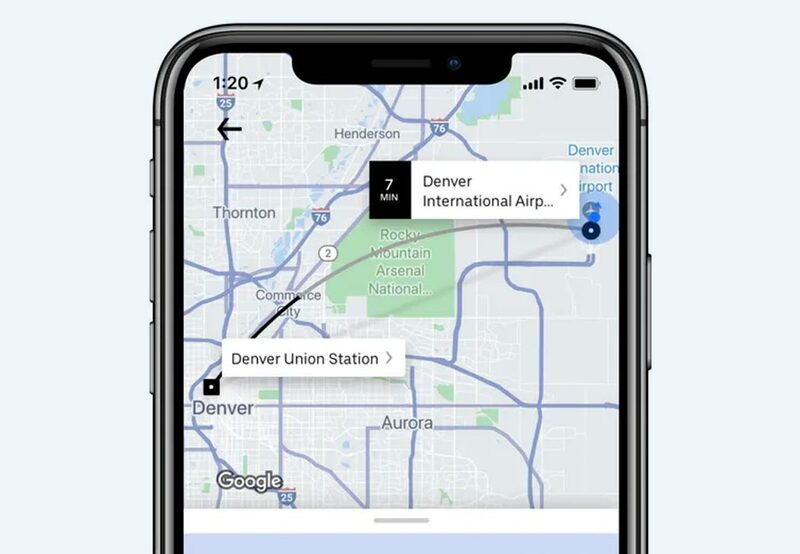 Uber recently added support for public transportation directly into its popular ride sharing app by partnering with the Denver-based public transit company – Regional Transportation District (RTD). “We are bringing transit as a way to get around, which we know in many cases is the best, fastest, and most convenient way for someone to get from A to B within a city,” said Andrew Salzberg, Uber’s head of transportation policy and research informed the USA Today. This strategic alliance between Uber and public transit agencies will not happen overnight. 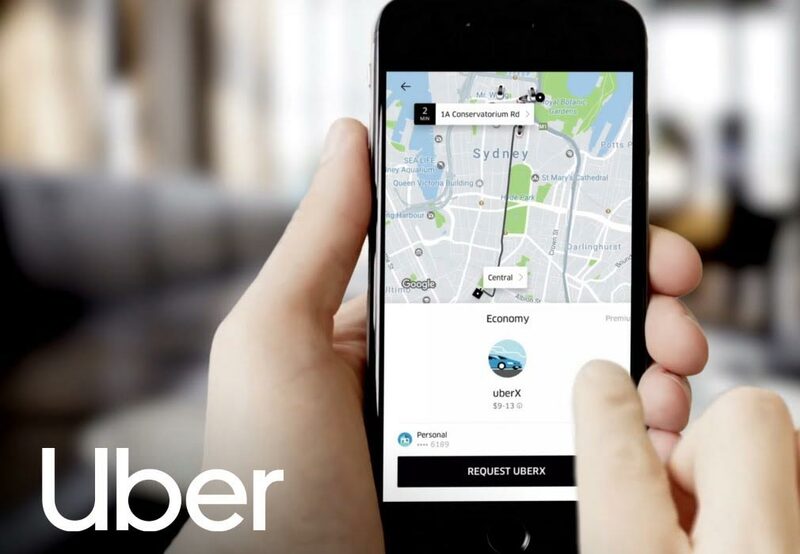 The Uber app will start off by providing its passengers with the ETAs for public transportation. In the future Uber riders will be able to purchase tickets from within the app, including daily and monthly passes for all various modes of public transportation. 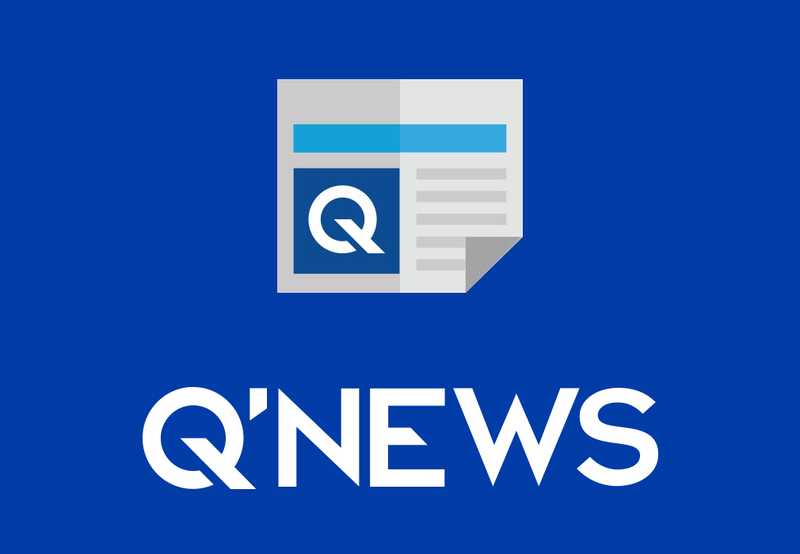 Reich also told the USA Today that for the first time the company is suggesting that public transportation might be a better option than taking a traditional Uber. However, not everyone is completely on-board with Uber’s new product offering. Let’s take Jim Egbert, transportation operations manager for Manatee County Area Transit, for example. So when is this game changing feature coming to a city near you? Uber plans to launch the transit app connectivity in increments over the course of the year in other U.S. cities as well as worldwide. Reich would not go into detail when asked if Uber will get a percentage of ticket sales bought from within the app. He does, however, say that tickets purchased through the app won’t be more expensive compared to traditional methods. Or perhaps Uber is playing the long game with an early foray into the emerging mobile ticketing market – still in its infancy.